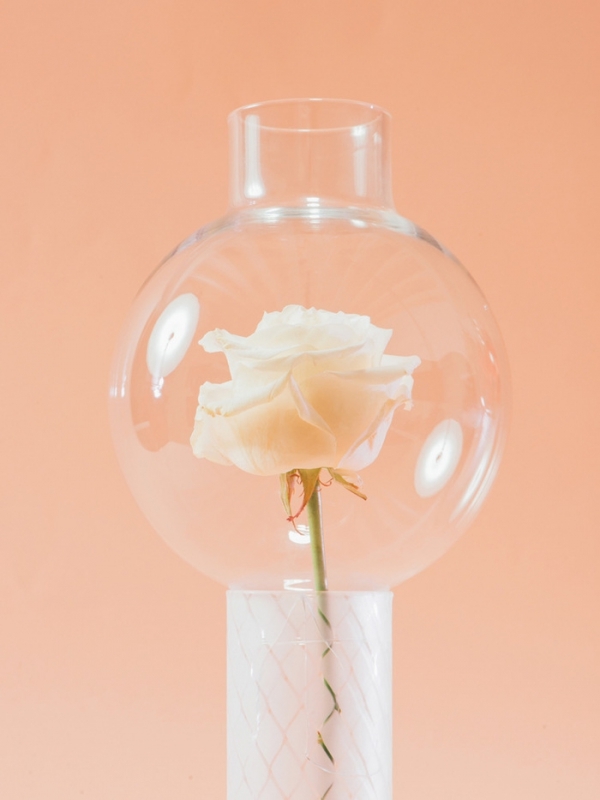 Taking a cue from the past, these artfully designed vases transform floral arrangements, from mere visual candy, into a lingering sensory romance. 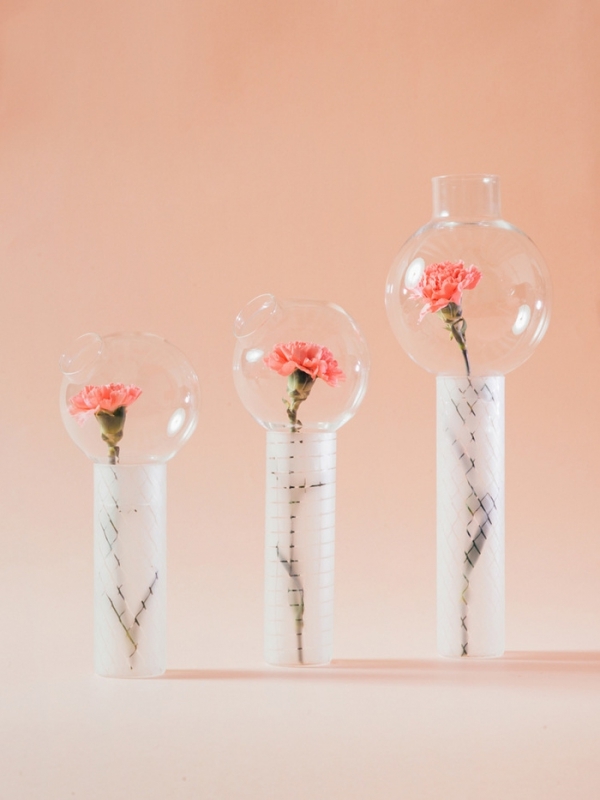 Architect and designer Cristina Celestino draws on the ancient discipline of ‘arte profumatoria’- used by perfumers to create fragrances- to arrive at her unique collection of borosilicate glass vases. 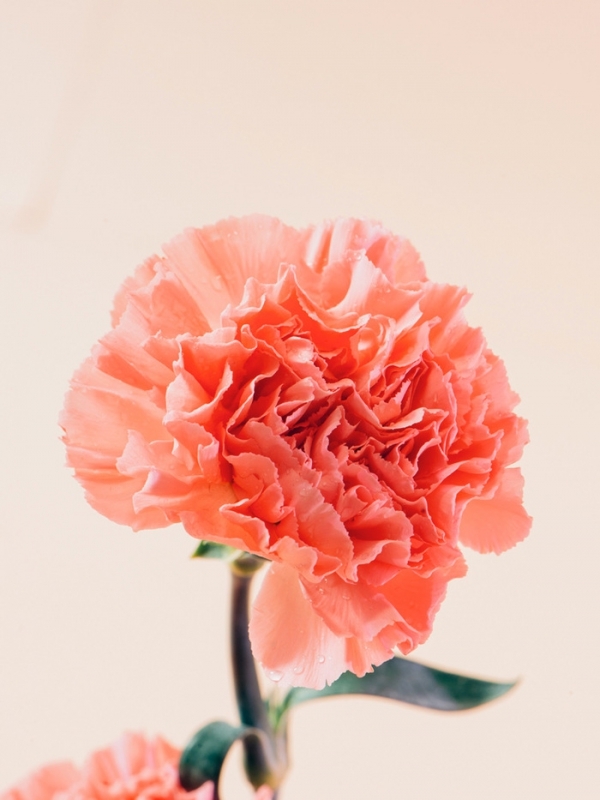 These stunning pieces not only offer a fresh new aesthetic within which to show your flowers off, but also preserve the fragrance for much longer by encasing them in a protected environment. 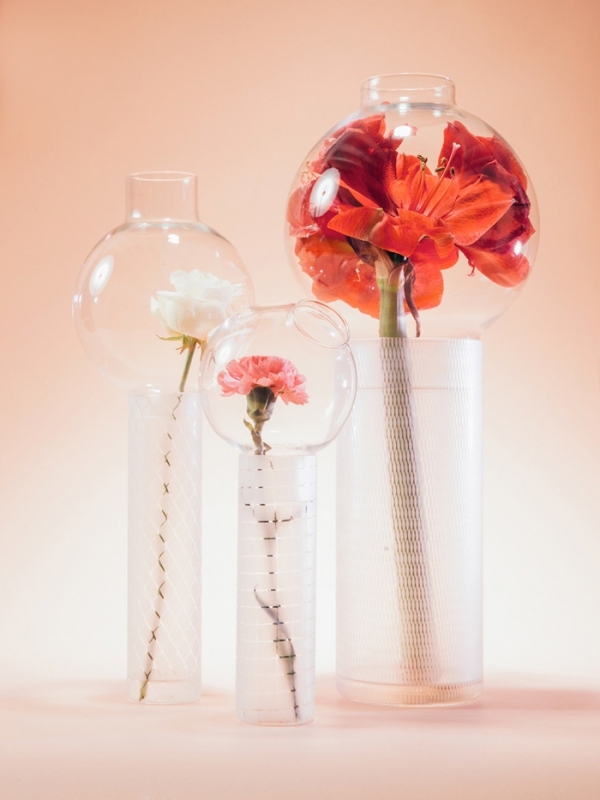 Doubling up as a tool to smell the floral essences, these glass vases are articulated as cylindrical volumes capped with a swollen ‘olfactory’ bubble. 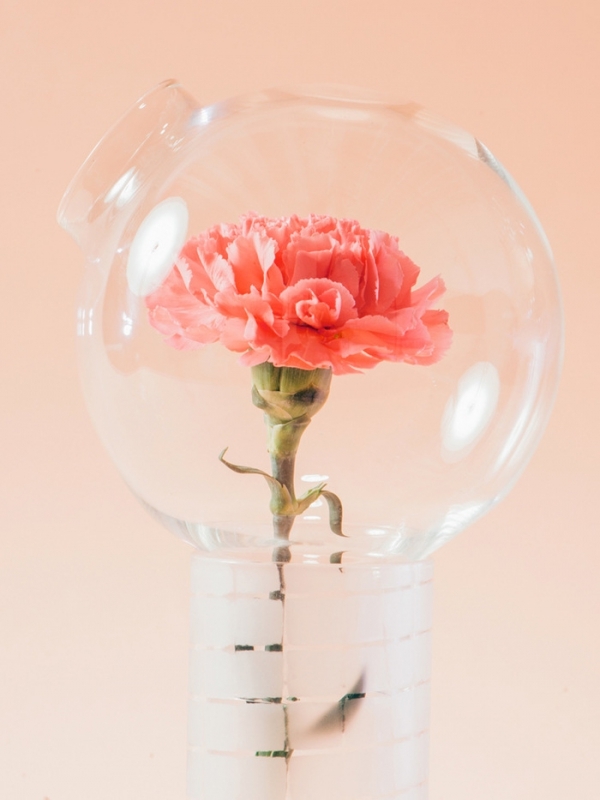 The flower is placed so as to be cocooned within this spherical volume, swirling in its own beauty and scents. 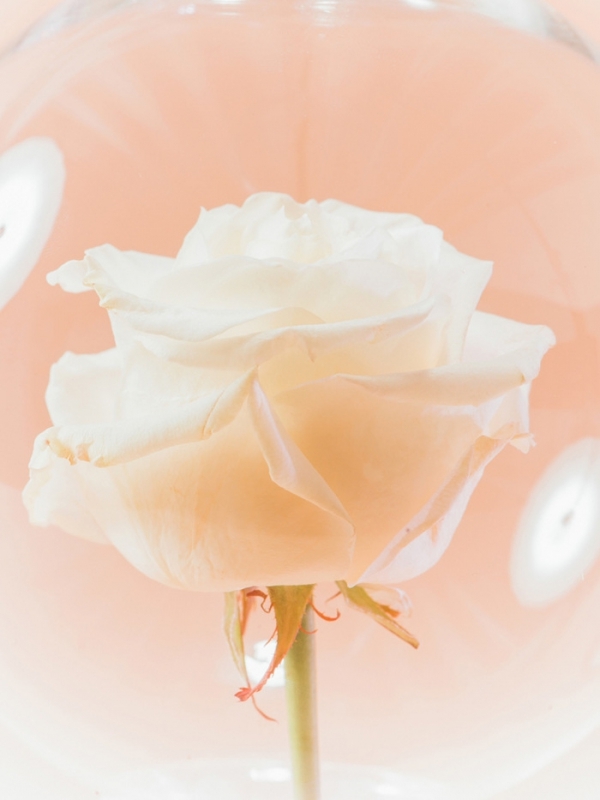 Blown using the ‘lume’ technique, the design places the flower at the heart of the composition, enhancing even the subtlest of fragrances through its design. 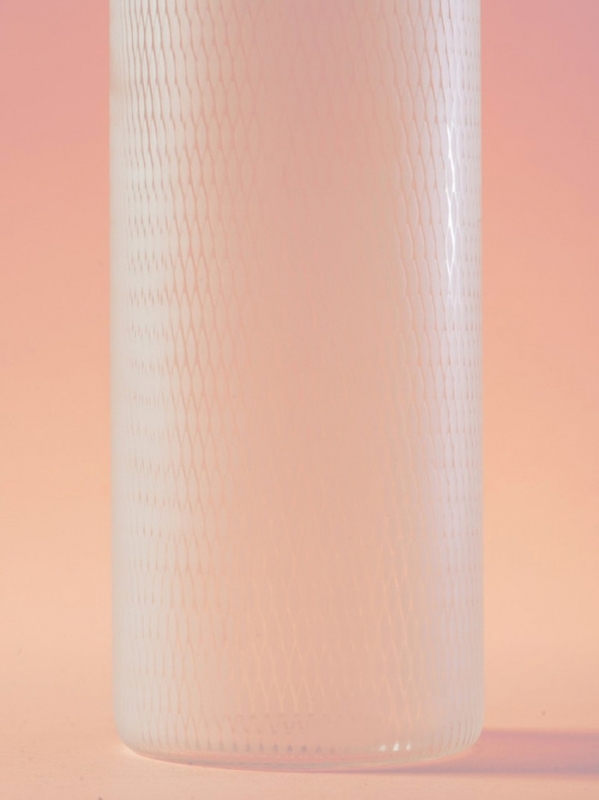 Further, the delicate filigree work on the neck of the vase adds to its diaphanous aesthetic, at once utterly contemporary while being timelessly resonant with the properties of smell. 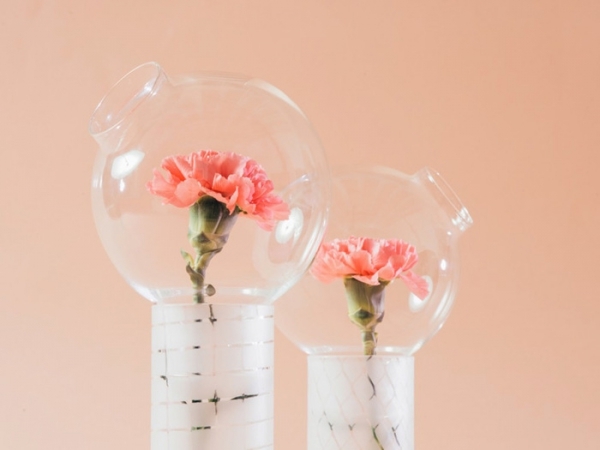 This fabulous collection of vases, measuring between 30 and 50 cms, make for excellent additions to your spring living room decorations, and shall be exhibited at the Stockholm Design Week 2015.